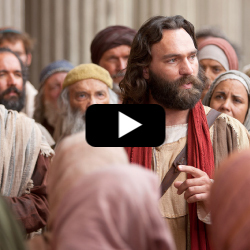 In this Bible video after the death of Jesus, we see Peter now the chief apostle and prophet preaching at the temple. He related how he and John healed the lame man. He told them he was healed him through the power of Jesus Christ whom the Jews had crucified. He also reminded the Jews that they had let a murderer (Barabbas) go free so that they could crucify Jesus (Acts 3:14). Peter then admonished the people to repent and be converted. Then Peter preached about Moses and how he had prophesied of Jesus and His coming. Next, he talked about Abraham and the covenant (promise) that God made with him stating that, “in thy seed shall all the kindreds of the earth be blessed” (Acts 3:25). As Peter was thus preaching at the temple, the captain of the temple as well as the Sadducees (a religious group in Jerusalem), arrested Peter and put him in jail. In this video, we begin to see a change in Peter as he is becoming more deeply converted unto Christ (Luke 22:32). Whereas before, he denied Jesus three times, here, he is willing to preach and even be arrested because of his belief in Jesus. He truly has become spiritually strong. In our lives, what level of commitment do we have for Jesus and His gospel. Do we have faith in Him? Would we deny him if threatened or persecuted? Is our faith solid enough that we would be willing to be arrested or even die for Him? Now is a good time to take an assessment of where we are in our faith in Christ and strive to deepen our belief in and conversion to Jesus Christ and His gospel. How do we do this? Simple, we pray to God daily. 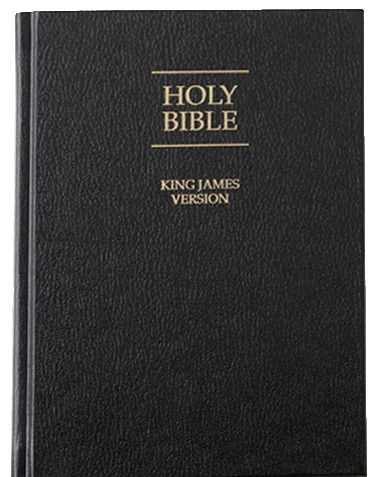 Study our scriptures daily. Teach our families about Jesus, attend church and try to become a good person showing kindness and love for all. Some people think kindness and love are weak, but they give us the most powerful strength and incredible peace in our lives.